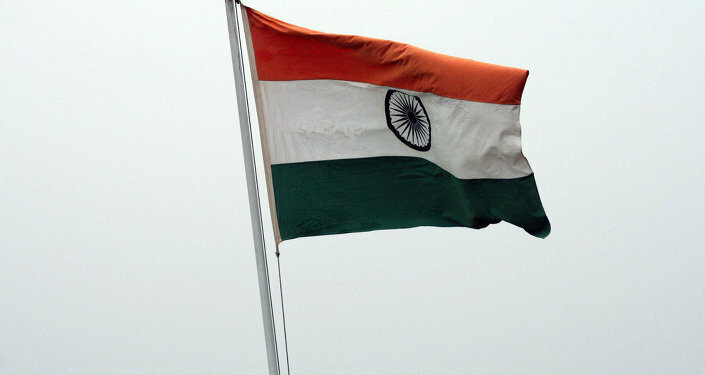 Indian Foreign Ministry announced that President Obama would be first US President to be Chief Guest for Republic Day. NEW DELHI, November 21 (Sputnik) — US President Barack Obama will become the first American leader to be the chief guest at India’s Republic Day celebrations, Indian Foreign Ministry said Friday. “The Indian government has received confirmation of President Obama agreeing to come to India as first US President as Chief Guest for Republic Day," External Affairs Ministry spokesperson Syed Akbaruddin told reporters. The ministry's representative added that "President Obama will be the first US President to come to India for a second visit during his term of office". Indian Prime Minister Narendra Modi sent Obama the invitation earlier on Friday. “This Republic Day, we hope to have a friend over…invited President Obama to be the 1st US President to grace the occasion as Chief Guest,” Modi tweeted. Republic Day is one of three national holidays in India. It honors the date on which the Constitution of India came into force on 26 January 1950 replacing the Government of India Act.